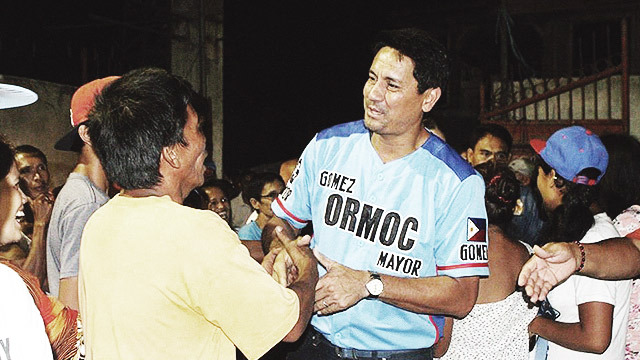 After 15 years of repeatedly failing in politics and trying again, actor Richard Gomez has finally won his first government position as a public servant of Ormoc City. Gomez, who has long been labeled a frustrated politician, was proclaimed as the Mayor of Ormoc City by the Commission on Elections' board of canvassers, ABS-CBN News reported. With 53,234 votes, he bested incumbent Mayor Edward Codilla of the Liberal Party, who only garnered 44,453. Gomez and Codilla initially faced each other for the same position during the 2013 elections, where Gomez lost by a slim margin of a little over 2,000 votes. Before this, he was disqualified due to residency issues while running as the representative for the fourth district of Leyte in 2010. Back in 2001, Gomez was the Party-list Representative of Mamamayan Ayaw sa Droga (MAD) but the group was disqualified. He subsequently lost his bid for a seat in the Senate in 2007. 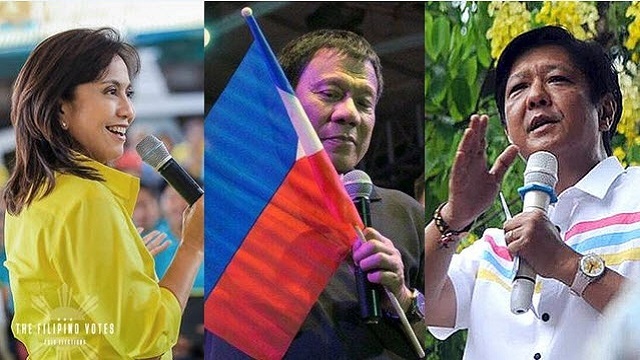 On the other hand, his wife, former actress Lucy Torres-Gomez has had more luck in politics, winning as Leyte's fourth district representative in 2010 and 2013. She got re-elected this year with 60,141 votes against Violy Codilla's 38,788.